So far uBloom has created 351 entries. 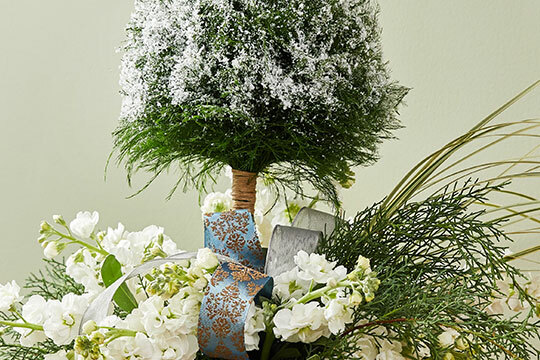 Here’s a fun Winter Centerpiece that allows us to conjure up some snow for those that don’t have it…and for those of us that do…to bring it inside without the melting mess! 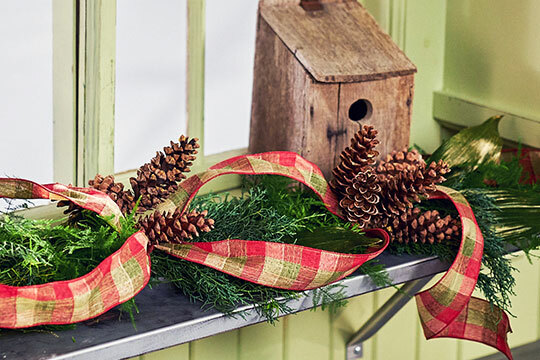 This fun mechanic is perfect for Christmas Arrangements in clear glass. 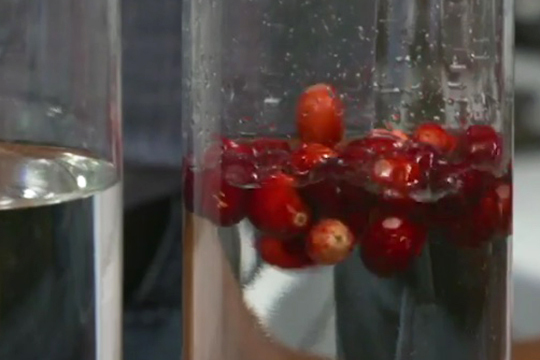 Whether you realized it or not, cranberries FLOAT! 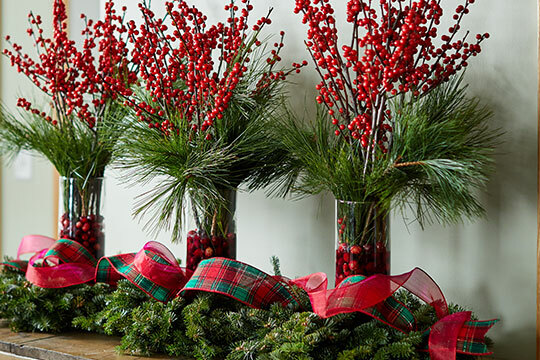 That means when you pour them into a vase of water, they float on top of the water…creating a layer of Beautiful Color and Texture…and they can also help create structure and support stems! 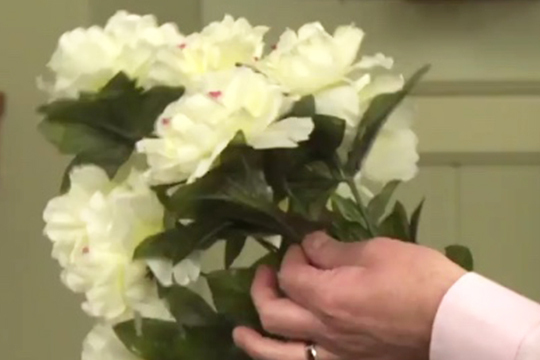 Permanent Flowers (or Silk Flowers) are very popular for Weddings today and the permanent flowers of today are much more realistic and they last for years to come. 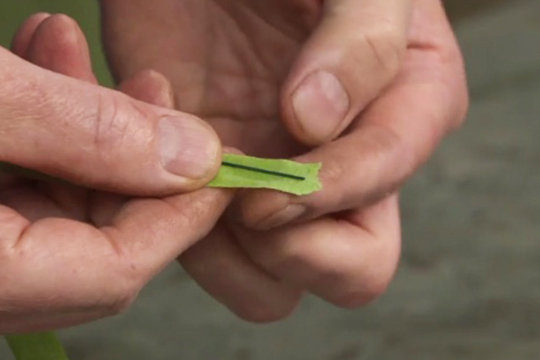 One of the most basic mechanics is a covered wire that has been taped with floral tape. In this week’s Mechanic Video, I show the simple technique for covering a wire with floral tape. 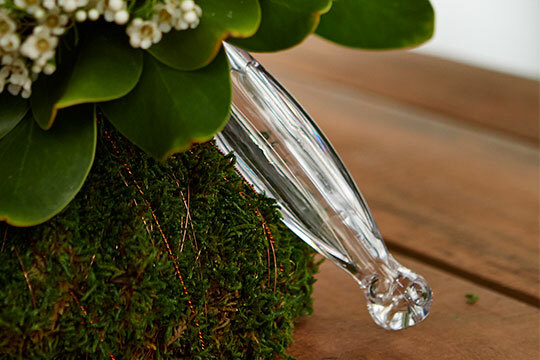 Beautiful Bouquets are dependent on Creative Mechanics… and I created the Gala® Bouquet holder to provide Solutions for Flower Designers and Arrangers everywhere!